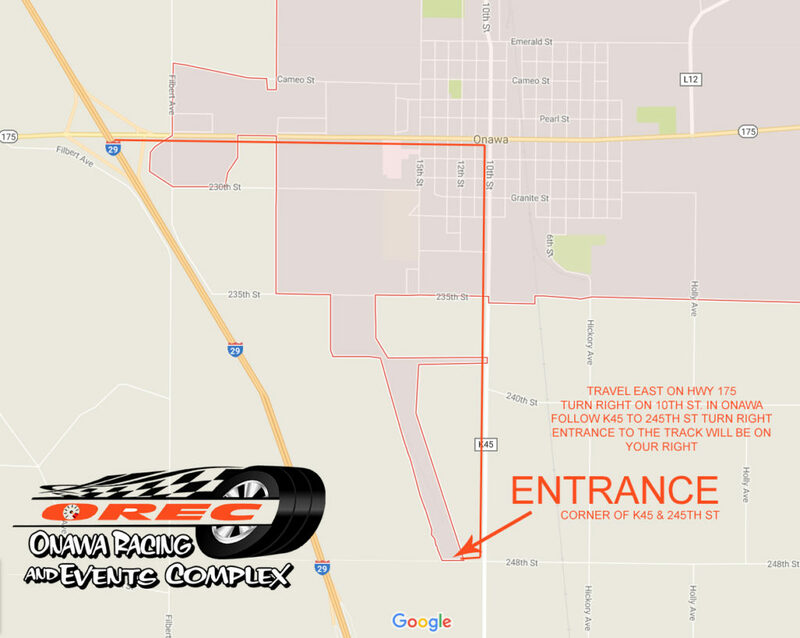 Onawa Racing and Events Complex – Drag Racing and Family Fun! OREC is centrally located with ease of access right off the I-29 interstate. OREC offers modern day conveniences such as concessions, a bar, and indoor restrooms.